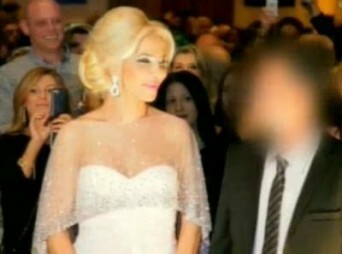 Chen Arizona and her husband, whose identity has not been revealed, at their televised wedding in Israel. Israel recently celebrated its first public trans-inclusive wedding, going so far as to televise the event. Transgender salon owner Chen Arizona and her husband, whose identity has not been revealed, married last week with a wedding party of celebrities and media people, including a Channel 2 television crew, in tow. Posted January 29th, 2013 & filed under Love. ‘Real-Life Love Stories’: Happy anniversary!